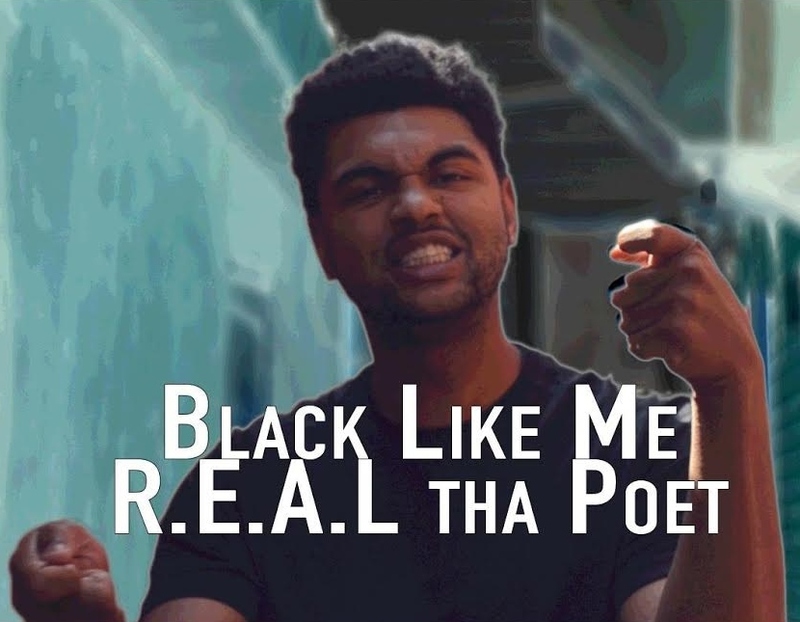 R.E.A.L tha Poet is a Lexington, KY native Emcee with a sick flow and lyrics that. R.E.A.L's music covers a lot of ground rapping about black trails and tribulations, a topic most new Emcees avoid. "Black Like Me" is one of the features on his classic EP "The REAL World". R.E.A.L has another dope EP called "Learn On The Fly" make sure Y'all go cop that. This is what REal HipHop is made of.